We spoke with hundreds of clients and industry leaders (no joke) to ask what you want for the "perfect" mastermind model. 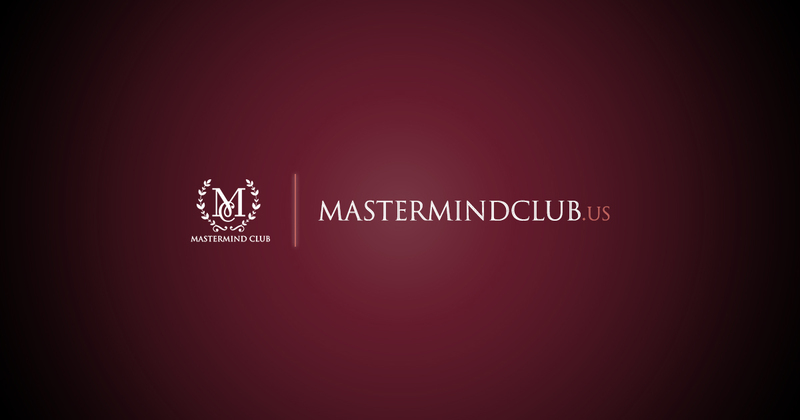 Our "Vyral Marketing Mastermind" is now "Mastermind Club™". 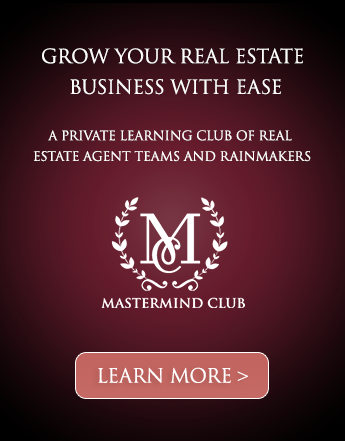 The purpose of Mastermind Club is to create meaningful connections via trust and vulnerability to grow your real estate business with ease in a way that makes you happy. Our vision for it is to be the most helpful mastermind in the industry. The entire mastermind plan is on the website above with the agenda for our 2-day meetings, monthly learning groups, the book club, box of stuff, admission process, annual fun trip, family days, monthly office tours, weekly insights, and more. You're invited to apply to join us for our complimentary preview meeting for 25 agents in San Diego on March 21-22. We just charge a fee to break even on the room and food. Our inaugural meeting is scheduled for May 9-10 in San Diego, too. If you have questions, or you'd like to submit your interest to apply, contact scott@getvyral.com who is full time in charge of organizing our group. 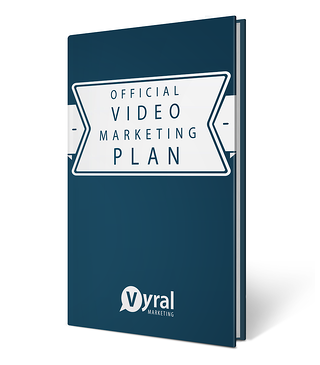 Mastermind Club™ is a subsidiary of Vyral Marketing. It runs totally separate from Vyral Marketing. I provide facilitation during our meetings to draw the best out of everyone in the room. Please take a minute and check it out - it's the most unique mastermind structure you'll find in the real estate industry today, I'm confident in that. The page is long. It will likely answer every single question you have about it. P.S. 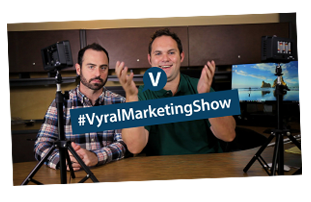 In the coming weeks I'll have a message to you about our Official Lender Co-Advertising Program where we worked with a RESPA attorney and a 3rd party valuation firm to include your lender in your Vyral Marketing Plan (if you're a real estate agent). You can ask for $225 a month from your lender with minimal risk to off-set your fee with us. I'll also have examples to share on how we'll update your videos on Facebook as 30 second trailers, formatted as a square, with readable text. We're also testing the concept of calling and messaging all the people in your database who click the links in your emails as your assistant reaching out with a message of the month to start conversations for feedback, referrals, and/or appointments. Stay tuned!